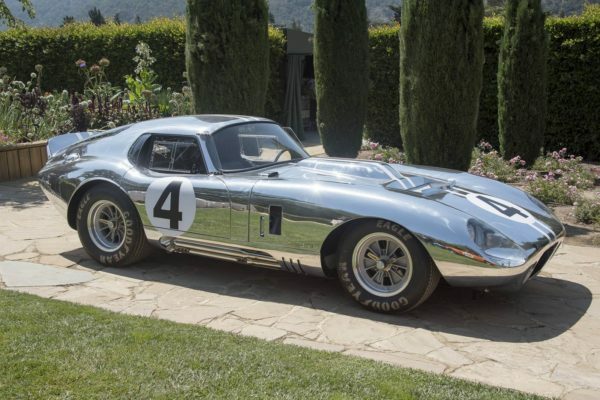 In 1964 Carroll Shelby instructed designers to extend the Daytona Coupé chassis, and thus the space to be used to replace the standard V8 engine with a larger 4.7-liter large block, inspired by NASCAR competitions. 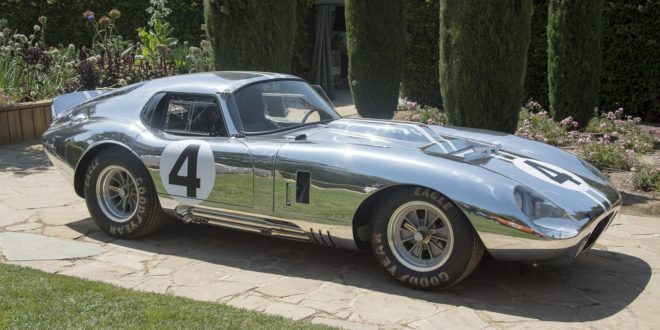 The legendary Shelby planned to use this model, developed in strict secrecy, to use the next 24-hour Le Mans race, but the truck that transported the car, on the way to France had a terrible clash in which the car was complety destroyed. 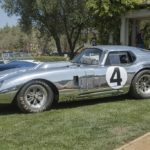 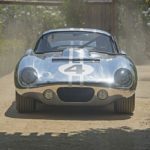 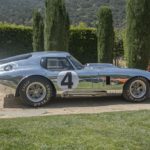 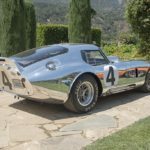 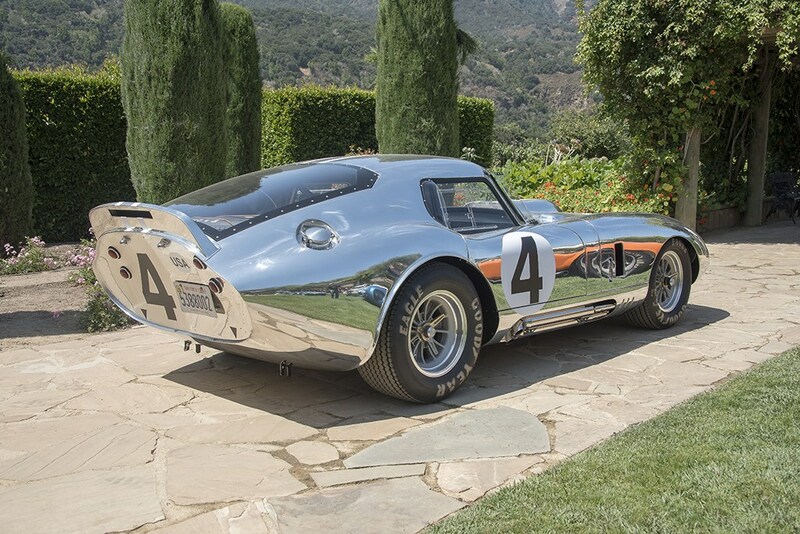 The described car, however, has never been forgotten, so Shelby American today builds six specimens with identical specifications that were owned by an unlucky original contest. 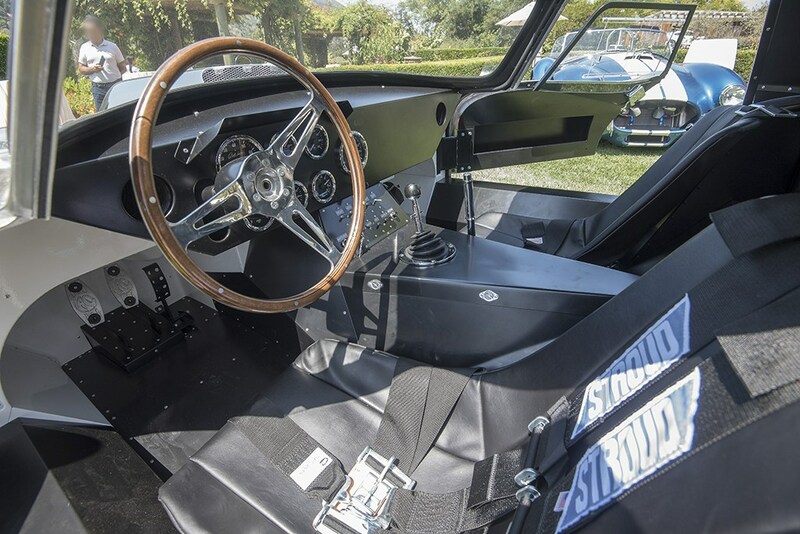 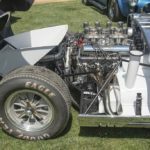 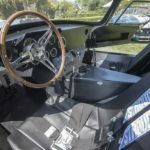 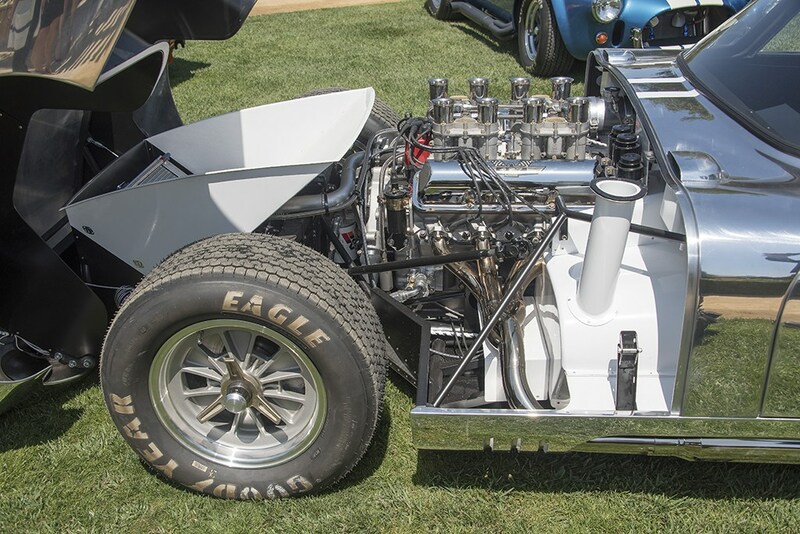 The vehicle will be powered by an advanced 427 aggregate, large block of power greater than 550 horsepower and a pair of the same 4-speed manual transmission from that period. 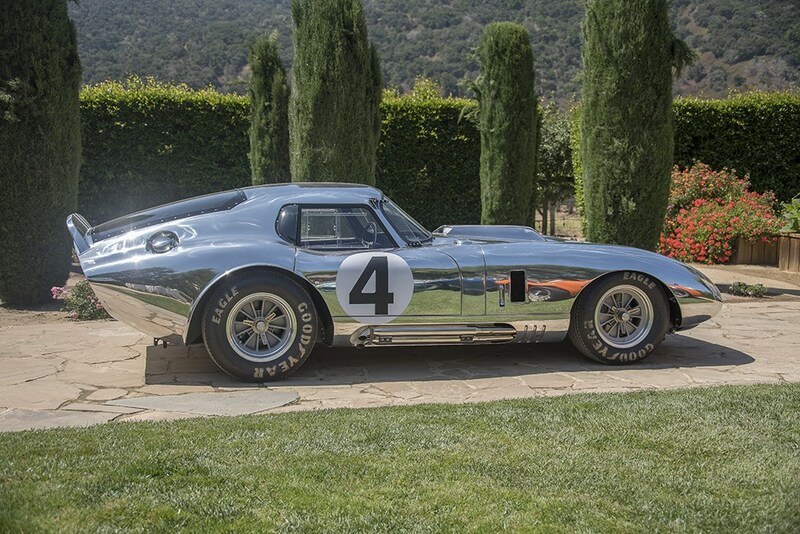 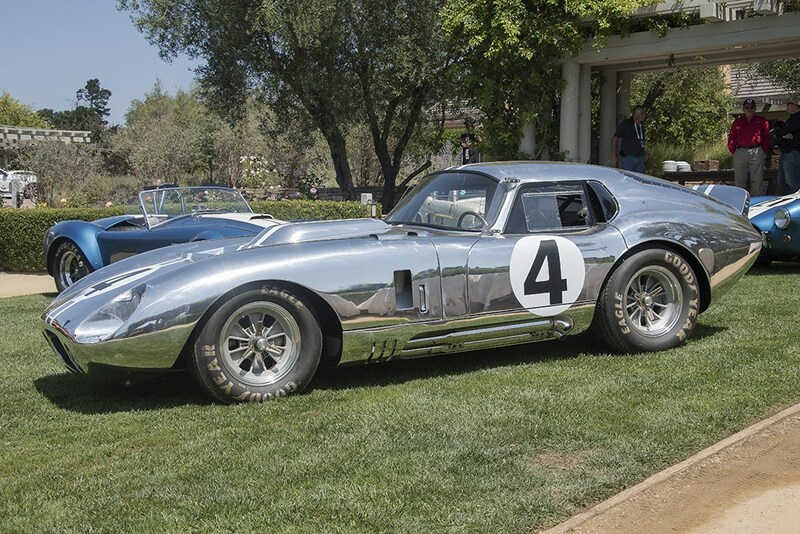 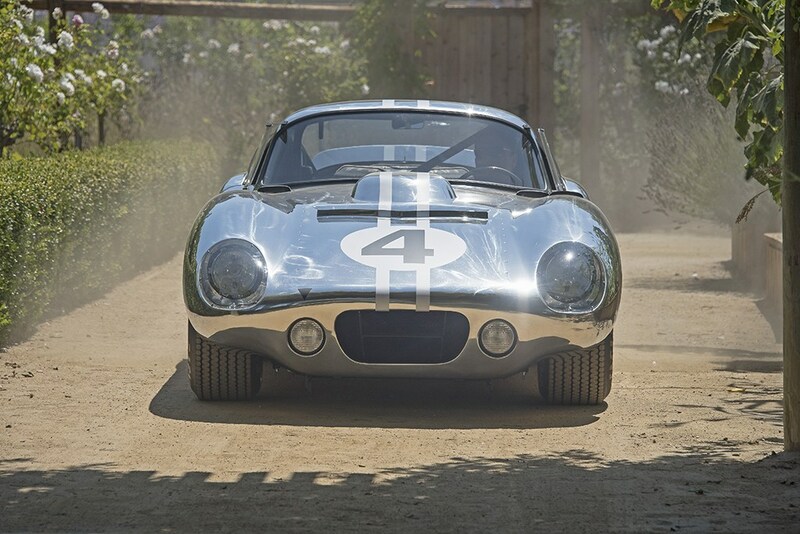 The first model was shown at Rolex’s Monterey Motorsports Reunion in Laguna Seca last month.